Tyler and Tanner are identical twins and best buddies, but their relationship is about to be transformed forever. Tyler grows increasingly uncomfortable with the rumors that haunt him and his brother, but Tanner doesn't want their relationship to change. Wanted or not, change comes. 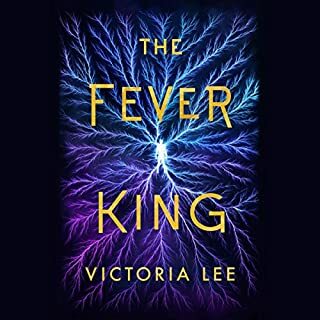 Tyler falls for Charlie, the new boy in town, and Tanner reaches out to help his teammate, Iggy, who is crippled in an accident and confined to a wheelchair. As Tyler and Charlie grow closer, Tanner grabs onto the small ray of hope that Iggy may someday walk again and pushes Iggy to make it happen. A Better Place is the story of two boys from two completely different worlds struggling to find themselves amongst a whirlwind of confusion. Will the strength they find in each other be enough to overcome the hatred and abuse of others? The unlikely pair struggle through friendship and heartbreaks, betrayal and hardships, to find the deepest desire of their hearts. 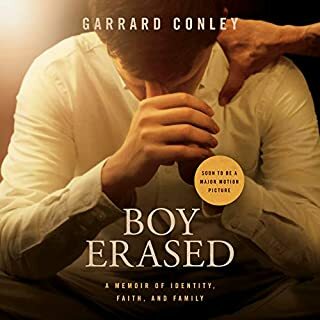 Casper, the poorest boy in school, goes through life as the "invisible boy", and Brendan, the captain of the high school varsity football team, has it all; muscles, money, fame, and popularity. So, when Brendan takes an interest in Casper, their friendship goes in a direction that no one would have ever guessed. The two boys share nothing on the surface, but underlying each boy's reputation lies a yearning to be free, a yearning to find a better place. 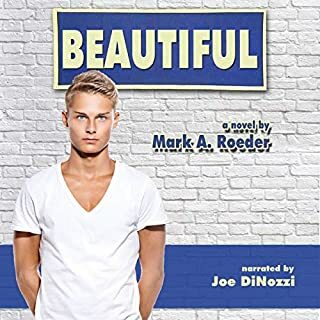 Mark A. Roeder has written and published some two dozen novels in his Gay Youth Chronicles, a continuing series not only for gay youth, but readers of all ages and sexual orientations. Since the age of fifteen, Roeder has been turning out articles, columns, and novels, but for the last several years has dedicated his life to writing heart-warming stories about gay youth. He currently resides in Bloomington, Indiana. Information on his current and upcoming books can be found at markroeder.com. Would you listen to A Better Place again? Why? No. It was a good story, but once you know what's happening, it's kind of pointless to go through it again. Casper. The author did a good job describing him and I felt like I understood his character best. I just can't believe the nightmare an joy an love an family togetherness this story brought out. I've never been so moved. a sequel needs to be written between this ending an the Bloomington boys series. I wish I could write an tell my story like this was done. only my story would be for real an what really happened to me growing up. What could Mark A. Roeder have done to make this a more enjoyable book for you? 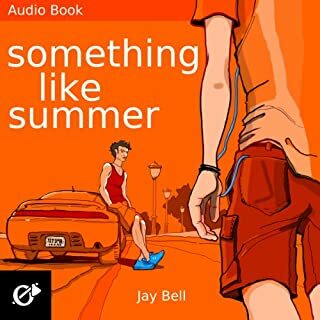 I bought this audiobook after listening to the sample that was provided. After listening to the first hour, I was turned off by the narration. The narrator was dry, not emotionally involved. I was having difficulty his dry disposition. I do apologize but I would request a refund if possible. I did like the sample, it sounded like if I was able to tolerate the whole story it might have a good plot at some point. But, it was so dry, or just read dry that I couldn't get through it. What a story. I finished this in record time. I was sneaking a listen every chance I had. Spent this Saturday with the tv off...on the edge of my seat...listening to this story. Not sure if the story continues but I will definitely be looking to see..... what a great time I had. I couldn't believe the emotion this brought out..... was that a tear? Geez. A well constructed story of love in the 80's, rejection and torture, acceptance and friendship. I really enjoyed this book overall. The characters came from different backgrounds but mesh together well. Their developing love story is genuine and heartfelt. As the book progresses you find yourself unable to hit the "stop" button, always wondering whats going to happen next. I really wish there was a sequel available. 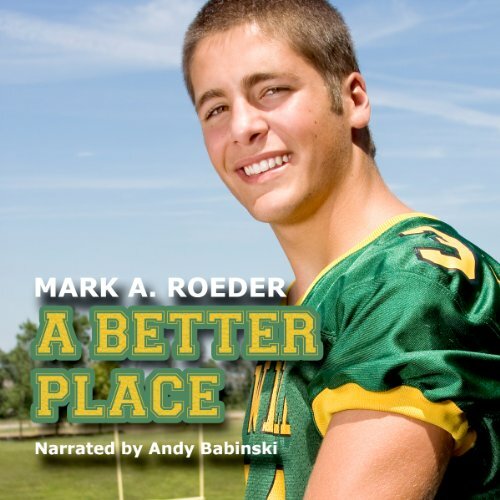 Would you try another book written by Mark A. Roeder or narrated by Andy Babinski? What was one of the most memorable moments of A Better Place? There are a few parts in the book that tackle some very hard hitting subjects and these (spoilers) I clearly remember but may be a bit much for some younger readers. Was A Better Place worth the listening time? I enjoyed taking the journey with the characters but did feel that later Lin the book some characters where very similar I had to rewind to check who's point of view we were listening to.